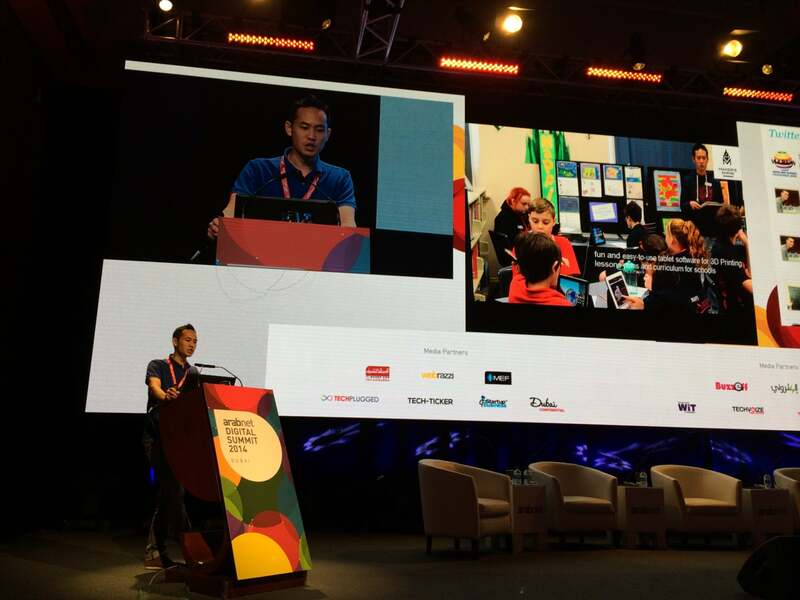 Maker’s Empire was recently invited to present at the Arabnet Digital Summit 2014 in Dubai. Dubai has been long known for being early adopters of technology and Arabnet Digital is the regions premier digital and IT event with this year’s key note speaker Dave McClure of 500 Startups. Lap Leung, Maker’s Empire’s Director of Sales and Marketing, gave a talk titled The era of mass customisation – Hello 3D printing! which gave the audience an introduction to 3D printing, the technology, the impact on industry and what is happening in classrooms around the world. 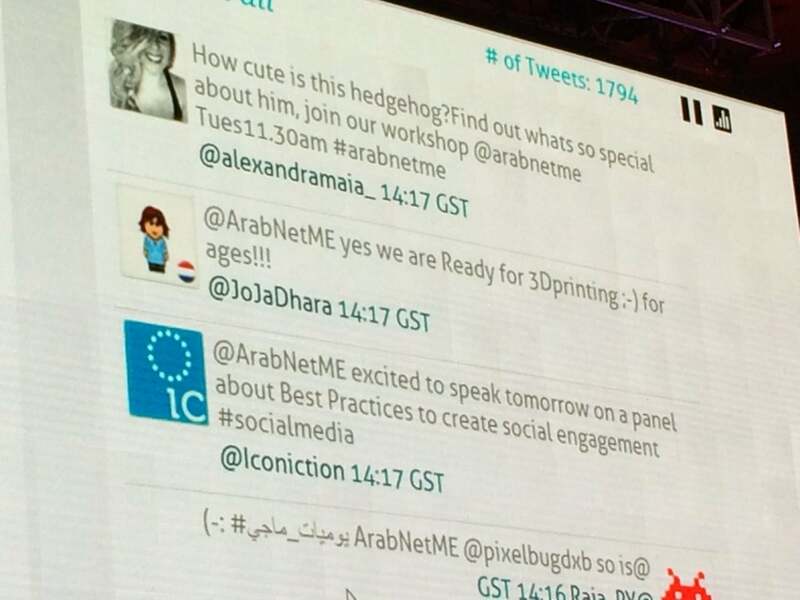 Thank you to the organisers at ArabNet Digital Summit for inviting us to speak. The conference was a fantastic event and we were very pleased to be part of it.